If you don’t de-leverage your finances and pull back on your risk, you may lose everything in the coming collapse. 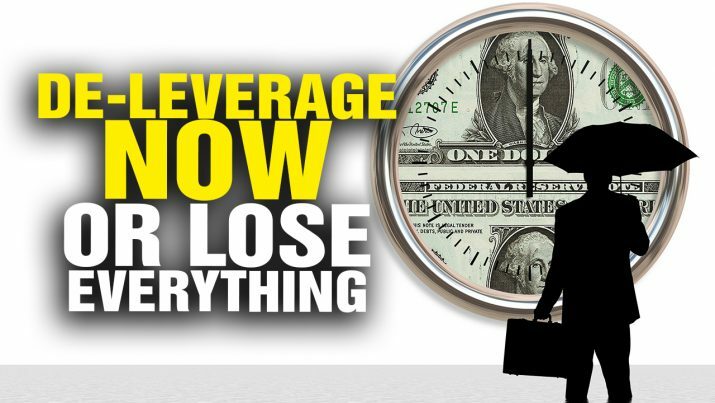 DE-LEVERAGE your finances or lose everything! from NaturalNews on Vimeo.